If you've never heard of Influenster, it's an online community where you share your reviews with fellow Influencers, and also get a chance to receive samples of products that interests you! Fierce Finish. Powerful Pigment. Beyond Blendable. Our L.A photo studio pros developed this comfortable chrome liquid lip that glides on mirror-like shine with a heavy metal, fierce-foil finish-- in a single coat. Available in 9 shades that has a lightweight texture. 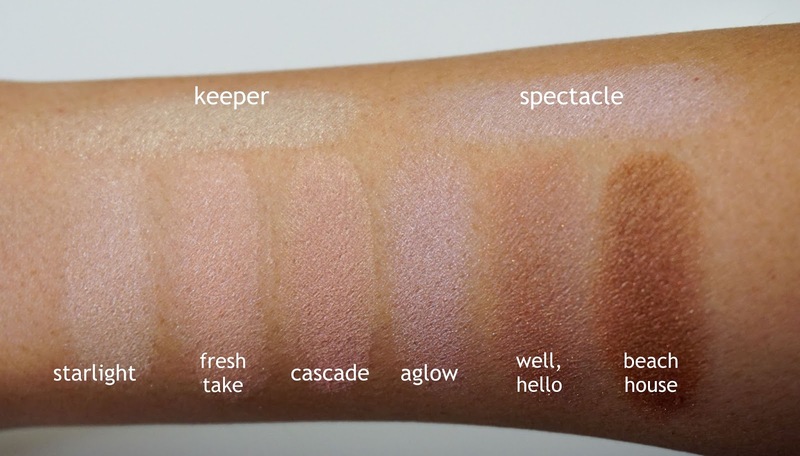 With the Cover Shot Softlight Palette, there aren't any matte shadows, which isn't a deal breaker for me since most of these shadows can be worn alone for an instant color on the eyes. My favorite shadows are the two biggest pans in the palette - Keeper and Spectacle. They're so pretty to use as highlight in the inner corners of the eyes and the lower lid to give your eyes that doll-eyed look. My only problem with this highly pigmented palette is just like with any other powder shadows, I have to be gentle when dipping my brush on the pans so not to get any powder residue on the other shadows. There's not a lot of fallout when applied on the lids, and they blend beautifully on the eyes. I do want to try the other palettes from this collection since they do have great color combinations. 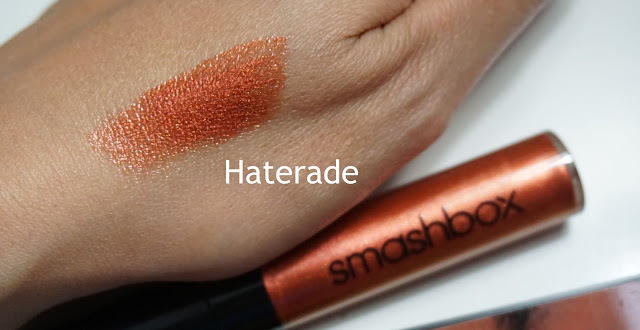 The Be Legendary Liquid Lip Metal in Haterade is an orange metallic shade that may not be for everybody. I do think this would look great on tanned skin. It definitely has a metallic, high shine finish that is something that I need getting used to since I mostly wear cream sheen and matte lip products. I really like the pointy doe-tip applicator since it makes it easier to line the lips with it. I'm not sure if this is a liquid lipstick or a lip gloss but it has that tacky-feel of a lip gloss. I suggest to make use of the discount codes I shared above. I'm not sure if I would pay full-price for these products since I can find a better quality lip product and bigger palettes at the same price point at the store. *I have received these products for testing purposes. Products and some information used on this post were provided by Influenster. All opinions stated on this post are 100% mine. Please see the Disclosure Policy tab for full information.